Page layout algo is the term given by Google search team for the new tweak they added in their search engine algo today. We all know that, too many advertisements above the fold or when you have to scroll down a lot to see the content or when content is full of advertisement and you find it hard to see the real content, it’s a bad user experience. Google new Page layout algo, will lower down the ranking of site which doesn’t give good user experience in the term of ad placement. This algorithmic change noticeably affects less than 1% of searches globally. 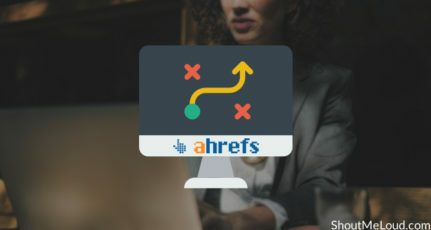 That means that in less than one in 100 searches, a typical user might notice a reordering of results on the search page. If you believe that your website has been affected by the page layout algorithm change, consider how your web pages use the area above-the-fold and whether the content on the page is obscured or otherwise hard for users to discern quickly. As it’s a small tweak but I believe it’s going to affect websites which is using too many advertisements above the fold or content falls down below the fold. 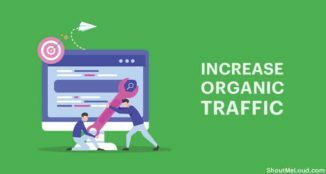 Though, actual data will come in upcoming days when we will see what ad placement works best and what ad placement can lower down your site ranking. Even after Panda update last year, on Webmaster forum many SEO expert suggested to lower down the ads above the fold to recover from Google panda. But, an official post now confirmed the same. You can use Google Browser Size tool (Now part of Google analytics) to see if your site content is coming below the fold or above the fold. You can always tweak your theme and make changes or you can wait for some day and see if your ranking or traffic drops. If it does, it’s high time to tweak your theme and make It more reader friendly. When I check ShoutMeLoud using this tool, I feel it might not fit the best ad guideline suggested by this new algo, but for now I’m planning to wait and watch for any change, as I already replaced major 350 ad box above post with 468*60 and it makes post look more cleaner. Though, I might get rid of 728*90 ad @header in coming days, but before that I will love to see any change in traffic. Well, it’s a good idea to provide better user experience, but at the same time there is no denying the fact that ad placed above the fold perform much better and pays well. 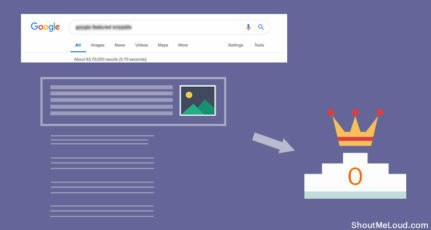 In case, if your site get penalized due to Too many ads above the fold, you can make changes and wait for Google bot to re-crawl your site with less ads and your penalty will be removed. It’s similar as last year back to back panda updates, where some time we won and some time we lost. 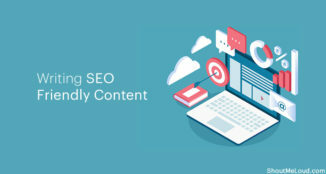 Over all, I’m happy with panda and these new SEO quality guidelines Google is putting up for everyone to create a better internet experience. As mentioned by Matt Cutts, this new algo change will impact not more than 1% of search results, which is not lot but might be epic for many Bloggers who are running too many ads above the post. One thing, which Google didn’t made it clear about the Blogs running ads between the blog posts. I have noticed many premium blogs with premium AdSense account, are running ads in between blog post and it’s always a bad user experience for me. Do you think Google will penalize such pages too? What’s your opinion about new Page layout Algo? If Google is going to implement this then they will have to chance their adsense ad placement suggestions as I just checked it out and they do not meet the criteria that this rule brings. Well, do as I say, not as I do…. is the new slogan. A Blogger may be writing quality posts, but if the reader has to make an effort to read it, he may shy away… Just a personal view… waiting for more views from other bloggers…. Hey I agree with you Karan, placing text ads just kills the reading experience. Yup, I agree. This is why I limit myself to only 1 ad. I rather earn less than to give a bad user experience. I think Matt Cutt should visit this link : http://support.google.com/adsense/bin/answer.py?hl=en&answer=1354747 . And then decide what he wants to say. So according to this new update, I think it should be better if I remove the ad (336*300) after post title or better replace it with 468*60.. what do u say..? Interesting about this new SEO update from Google, since as long as I remember, a few months ago, I got email that recommends about above the fold adds, but now it is updated.. It is good to use adsense link unit as u are using which bit confusing users with navigation and Google ads. I got one email stating you are running less the required ads allowed in your site. Why google still sending these mails to adsense publishers. Because these website can have far more potential to earn, if ads are optimized best as per theme. Harsh I think my blog is affected with this,from last few days my traffic drastically goes down & I want to know some key point from your side,to get recover from it. 1) If you decide to update your page layout, the page layout algorithm will automatically reflect the changes as we re-crawl and process enough pages from your sites to assess the changes. 2) How long that takes will depend on several factor’s including the number of pages on your sites and how efficiently Google bot can crawl the content. As we can see, judging from comments on this blog post, it’s not affecting just 1% of the traffic as Google stated, but a lot more. I’m seeing big drops in traffic starting on Jan 19th and I run one ad per page. When I use the Browser size tool there is indeed some content above the fold but apparently not enough. 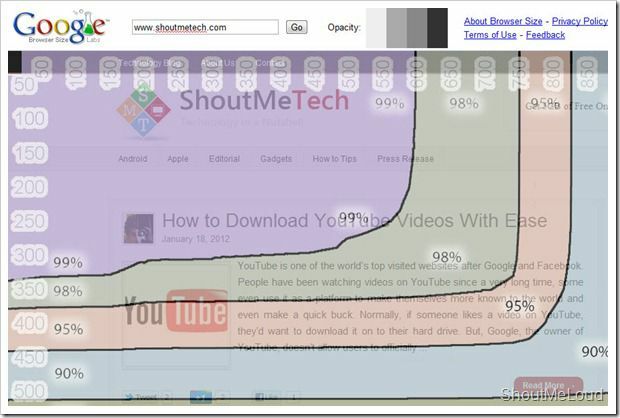 Interestingly, I have a lot of websites that share the same layout and they were not all affected. So once again with Google, competition comes into play here. What gives them the right to dictate if your text should be on the right or the left? To lose your rankings that you have held for years because they decided the text should be on the left is disgusting, and would require the website be totally redesigned. How many companies can afford to do that on the whim of Google? Are you saying that adding Google Advertisement at your website above the fold could hurt your rankings? This doesn’t make sense. Google is making money from those Adsense publishers/advertisers. Now with this new rule they are destroying their own income. It makes sense for Google to get rid other online advertisement such as Adbrite, Bidvertiser, chitika, but Adsense is their own money generator. Is Google cheating? Can anybody confirm that they want to get rid of those Adsense above the fold? If that is true I will have to remove all my advertisements. Harsh you always deliver such good info. 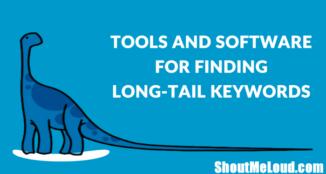 I just wish I had found this post much sooner since the Google browser size tool is no longer available. I do think I am following a good layout format by keeping my articles to the top and left with few ads within the body, and only in the blog posts and tips pages, and mostly on the right side of all my pages. @Peter Such alto do make out life of web masters (us) tough, but in a way it actually helps us. 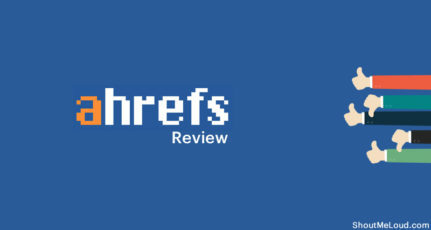 Google is trying to give an edge to websites which give good user-experience, and if we do the same, it will help us to get more loyal readers. Yes, the ad placement is right.